Tis the season, right? 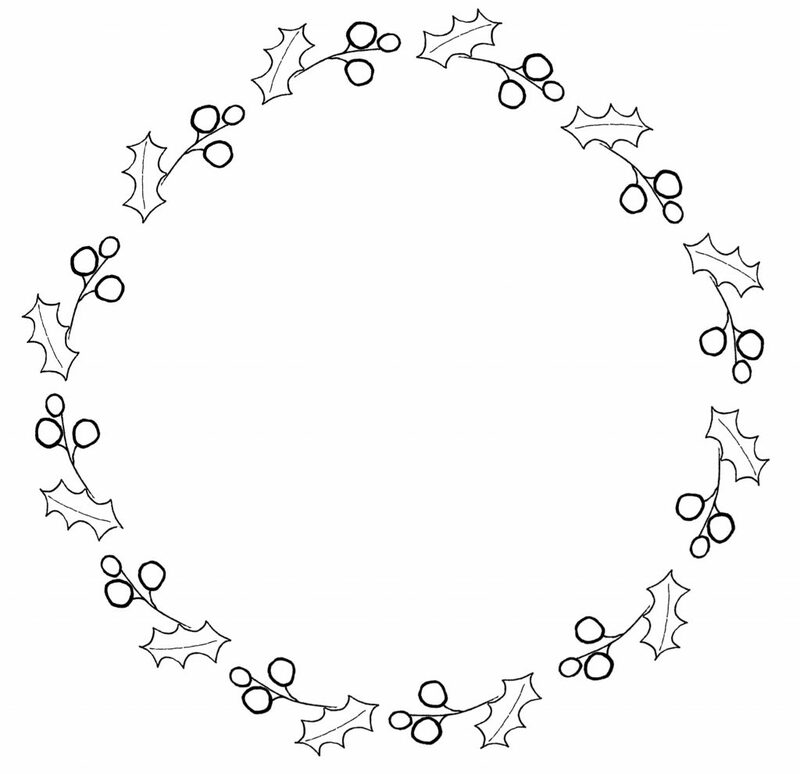 Hard to believe Christmas is upon us already, but here it is. If you’re like me, the holiday season can bring all sorts of stress, along with many blessings. Shopping, family, no family . . . all sorts of stress. 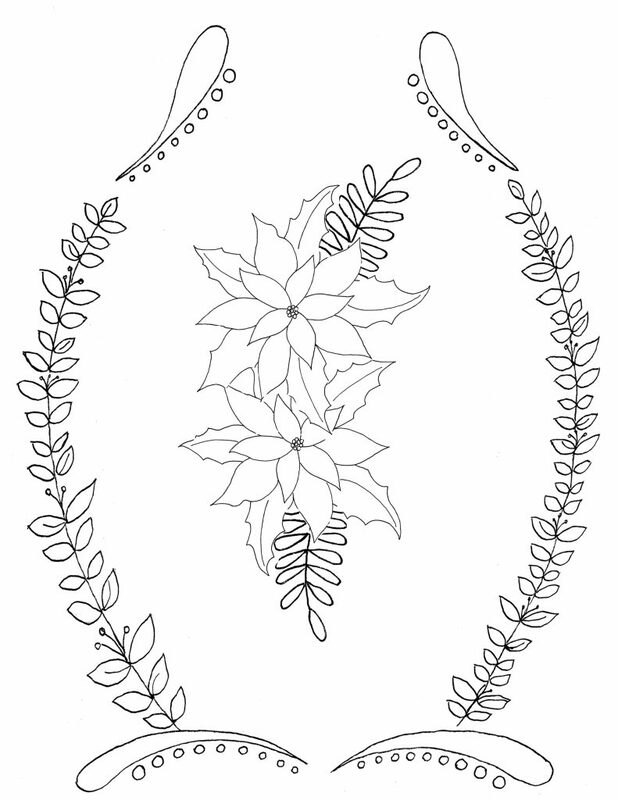 So I drew some Free Coloring Pages just for you. 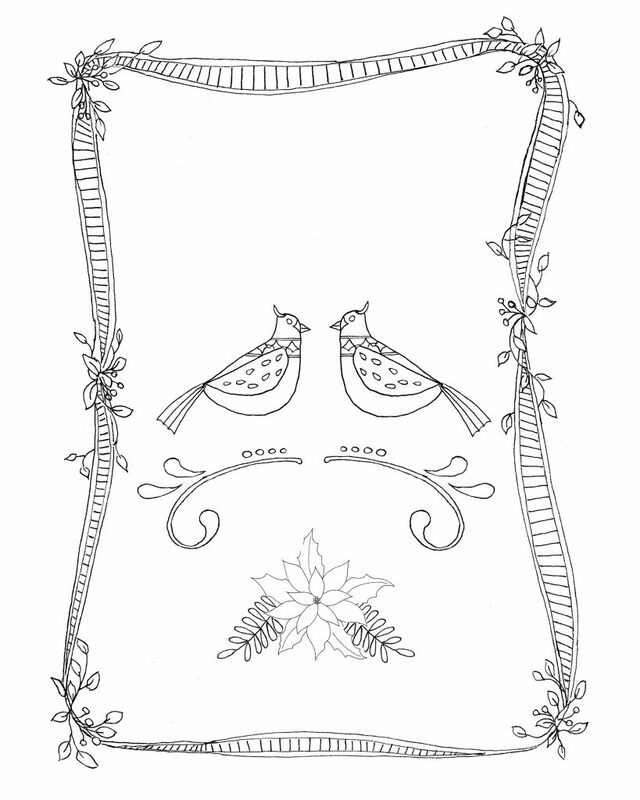 Coloring pages are wonderful tools to de-stress. Just get lost in the coloring and, before you know it, you’ll feel much more relaxed. Or at least I do! 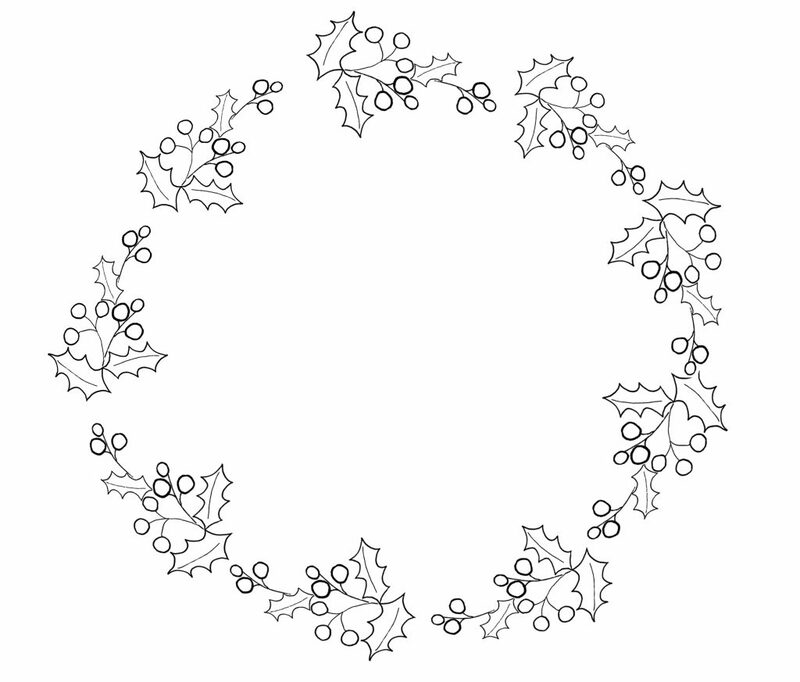 Each Christmas Coloring Page is a wreath so you can put some wording in the middle, draw some, or just leave it blank. Just click on the picture to get the PDF file to download and print. 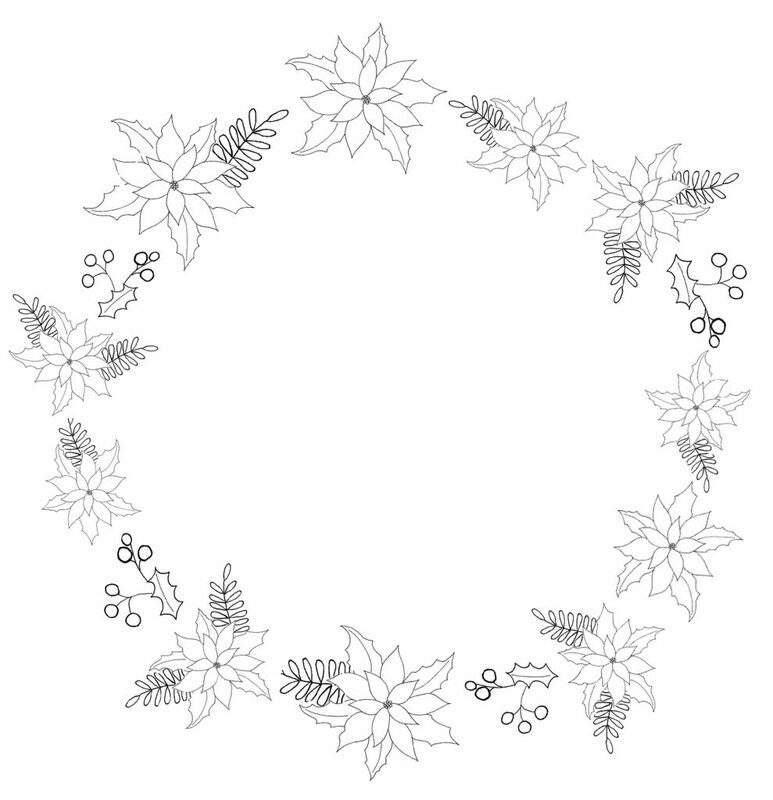 Each wreath Coloring Page is about 8″ in diameter so you can print right off your printer. Of course, good paper helps for coloring and to get the best result but, in a pinch, regular ol’ copy paper will do! 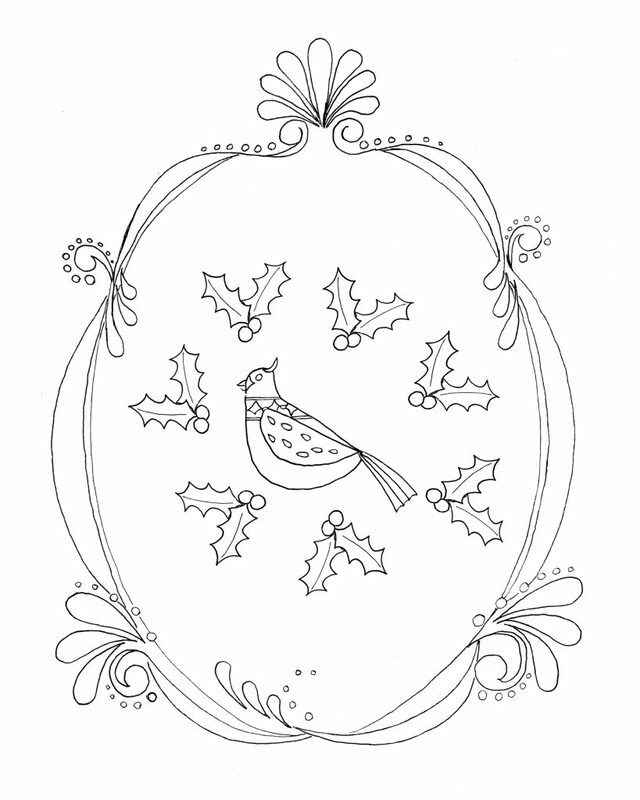 If you want a little more detail to color, head on over to my Etsy shop for this partridge and holly coloring page. Or this one with two partidges. Yes, I know, it’s a ‘partridge in a pear tree’ not two partridges. If you prefer classic Poinsettias, I have this one in my Etsy shop too. 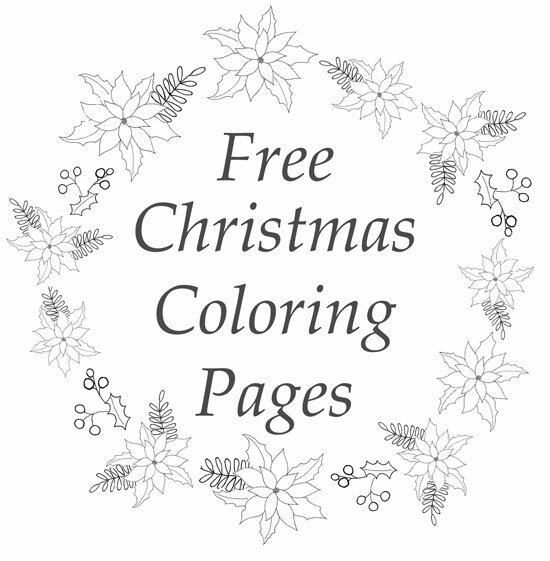 I hope you enjoy coloring and have a blessed holiday season!